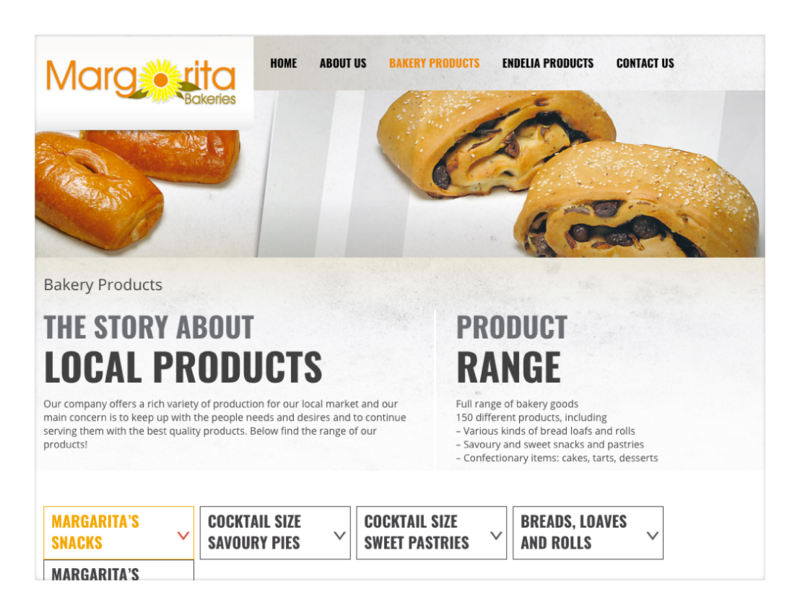 A multi-certified bakery products manufacturer, Margarita Bakeries is an ever-expanding organisation boasting a solid presence on the island’s eastern seaboard as well as an ever-expanding international presence. Fancy a tasty pastry, a nice sandwich or looking to buy your everyday bread? Look no further! 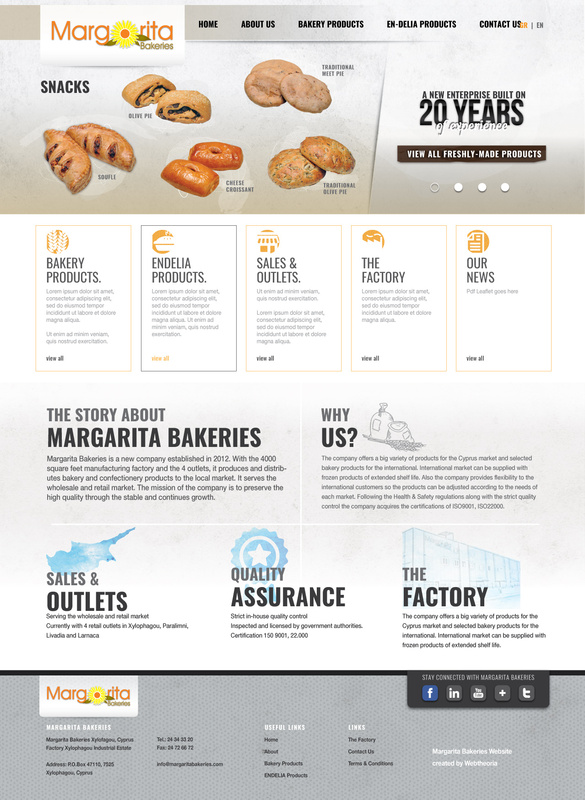 The lovely people at Margarita bakeries assigned us with the task of developing and designing a brand new website for them from scratch. This was the end result, a clean, friendly, informative modern website. Keep up the good work and best of success with your ever-expanding business.